The Lerderderg Track, apart from being a really fun word to say aloud, is the Southern most section of the Great Dividing Trail network. The course starts at Blackwood, quickly leaving town and getting into a brief taste of the sweet single-track along the gorge, before cutting through the forest along a mix of trails and dirt road down to Mt Blackwood, then on to the Blackwood Range Track, all the way to the trail head at Swans Rd. 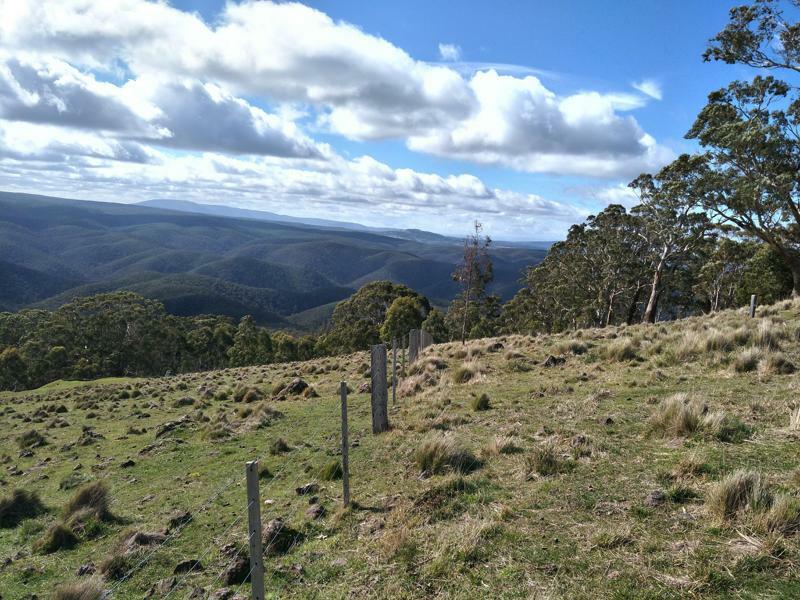 The return route revisits the Blackwood Range Track to Mt Blackwood and continues to follow the magnificent Lerderderg Trail all the way back to Blackwood. When: Next race is 10th August 2019. How long in existence: 2015 was the inaugural event.